Thirty dogs died in a tragic fire on January 14 at Bully Life Animal Services (formerly D and D Kennels), 2N442 County Farm Road, West Chicago. Lots of lessons, even those with national impact. A gofundme page popped instantly, as Garrett Mercado, caretaker of the kennel did tragically lose his personal dogs and all his processions in the fire. 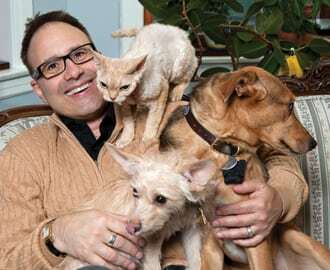 At first, I supported because rescues I trust did so. That quickly changed, as I learned about concerns many in the dog training community had about Mercado’s training methods, and about complaints previously registered about the facility. Those complaints are outlined in this excellent report from Megan Hickey of WBBM-TV. 1. 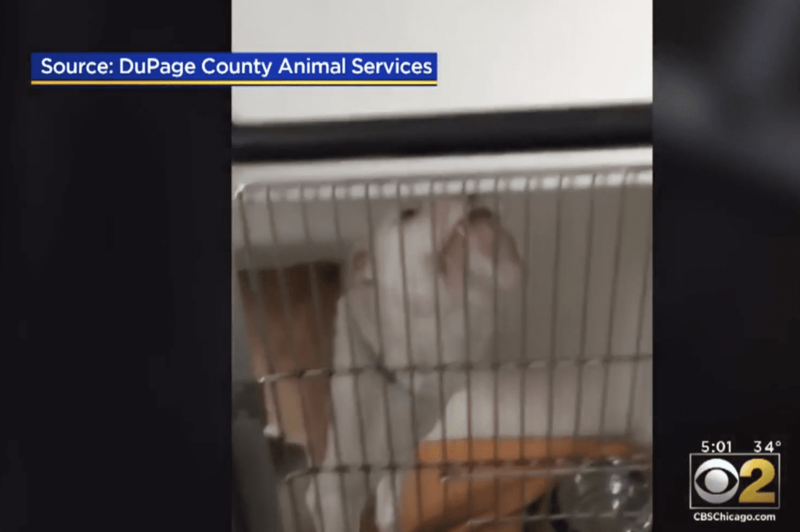 DuPage County Animal Control officer registered a complaint and has video showing just how awful the conditions were for dogs kept at Bully Life Animal Services. How can the Illinois State Department of Agriculture ignore this? I have no idea, particularly when it comes from an animal control officer. How could they ignore or nearly ignore all that’s gone on elsewhere in the state, such as at the Animal Welfare League in Chicago Ridge? How can state Departments of Agriculture ignore puppy mills in so many states? I suggest state Department of Agricultures are not always doing their jobs when it comes to inspections of facilities holding and/or breeding companion animals. Where are the state legislators? Terri Crotty, a dog owner, who registered a seemingly legitimate complaint, was ignored. She suggests correctly that if these “red flags” were paid attention to, 30 dogs would not have perished. 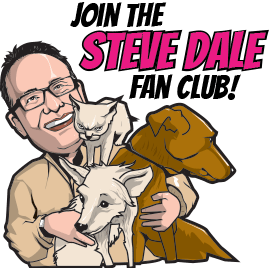 Now, my hope is that state elected officials pay attention to the legitimate concerns expressed animal welfare advocates regarding the Animal Welfare League. 2. Trainers like Mercado are hailed as heroes for saving aggressive dogs that few want to touch. In an effort to save as many as possible, shelter/rescues are desperate for help. I suggest holding that help the Fear Free standard. A standard of training that teaches trust rather than using intimidation will be more successful in the long run. It’s also the right thing to do. The tragedy in West Chicago prompted me to write this story regarding training methods. 3. I am pushing for changes and additions to law to insure that first responders have a better chance to save animals and control such fires. More to come about that.